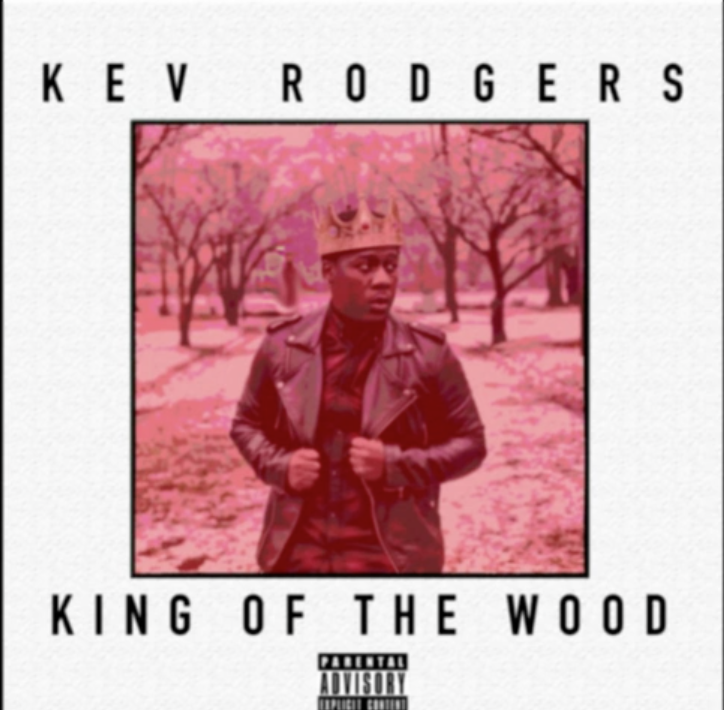 Indy artist Kev Rodgers will be releasing his King of the Wood project March 31st. To present the official trailer for the project, he collaborated with Rob Tinsley and Eric Cortes. Check it out below.